The North Bay-Mattawa Conservation Authority is advising that the Kinsmen Trail underpass at Oak Street East, leading to Lee Park and Memorial Drive is closed due to sediment build up. Field staff say the clean up in the tunnel could take until Friday. Sue Buckle, Manager, Communications & Outreach for the NBMCA says the staff has discovered the sediment is from a broken water main last night, not rain flooding as at first thought. 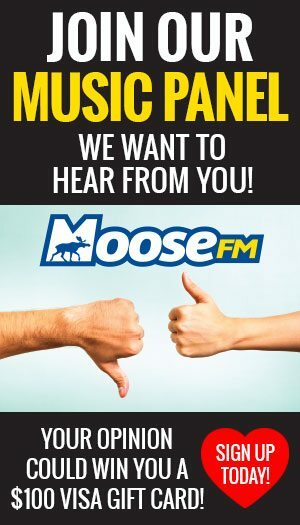 Moose FM and MyNorthBayNow.com will update this story as more details become available.